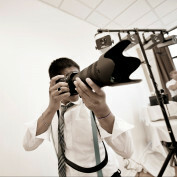 I enjoy the media and performing arts! 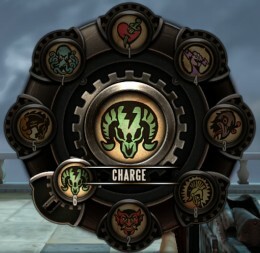 An informational guide of the vigor "Charge" in the video game Bioshock Infinite. 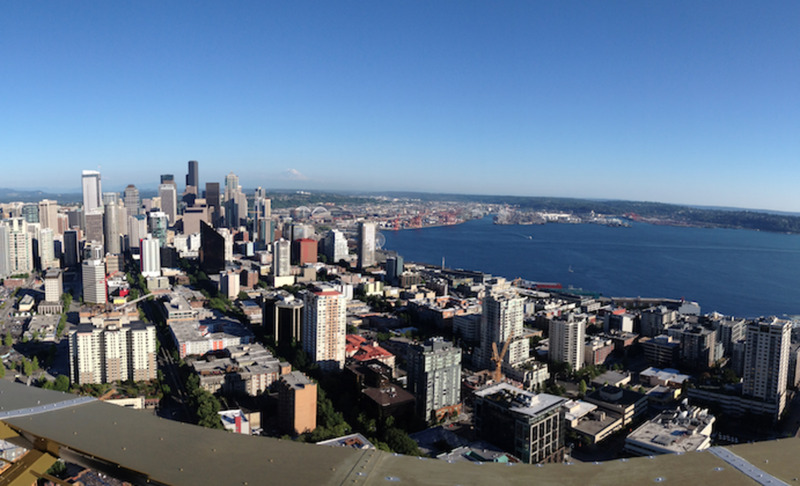 This article includes General Information, Upgrades, Vigor Combos, and suggestions to use it optimally. 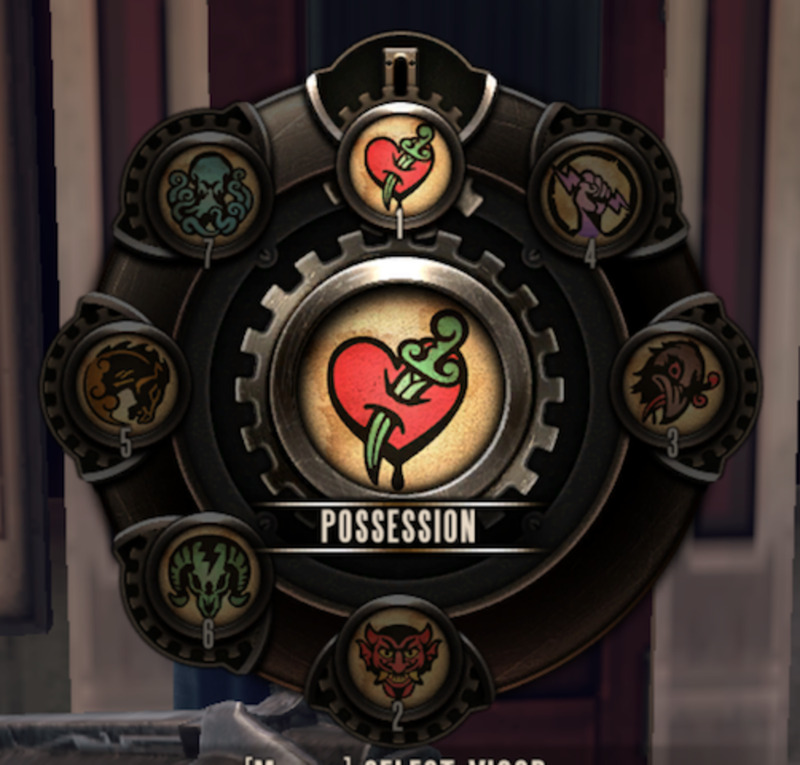 An informational guide of the vigor "Possession" in the video game Bioshock Infinite. This article includes General Information, Upgrades, Vigor Combos, and suggestions to use it optimally. 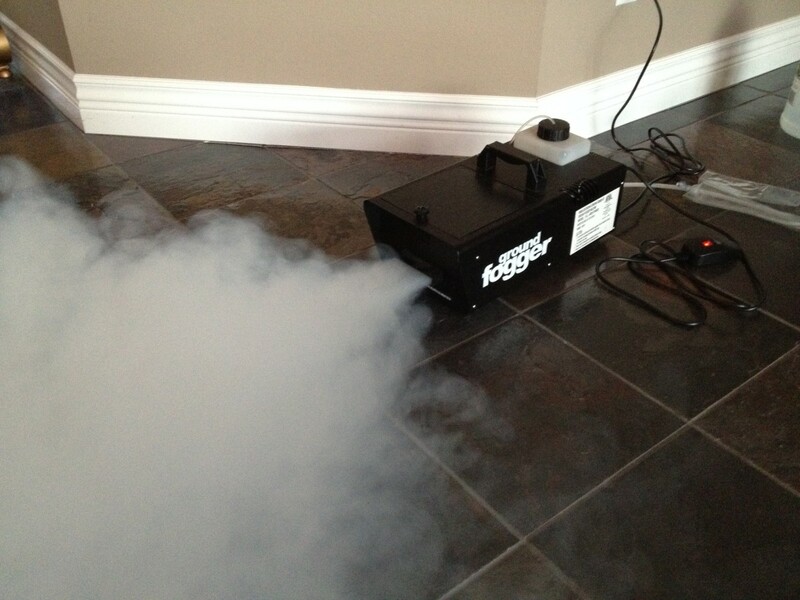 I will be explaining ways to manipulate fog so that it stays low to the ground.